Startup Weekend is a long embraced weekend that happens all around the world. This fast paced, non-competitive hackathon – a full weekend event where participants problem solve large data-based issues – teaches people the foundations of building a startup business. 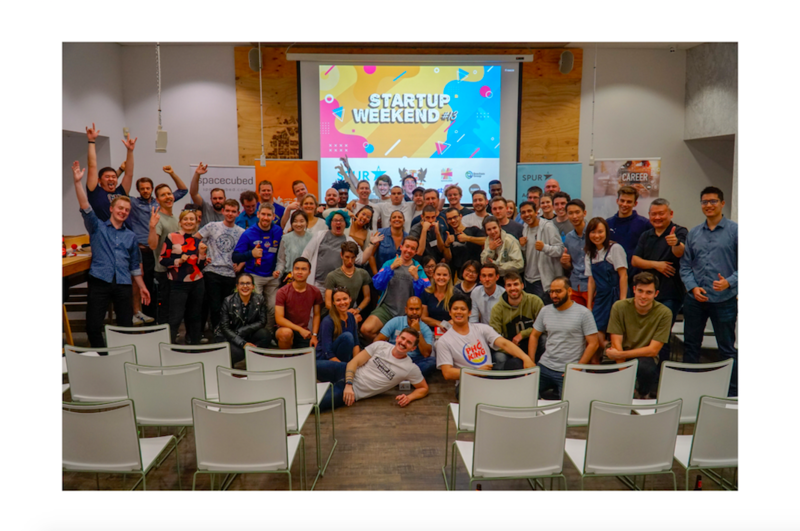 Running alongside WA’s Social Impact Festival 2018 (a month-long festival focused on celebrating initiatives surrounding positive social change in Western Australia) the 12th Startup Weekend Perth had its first theme-based challenge: Social mpact. 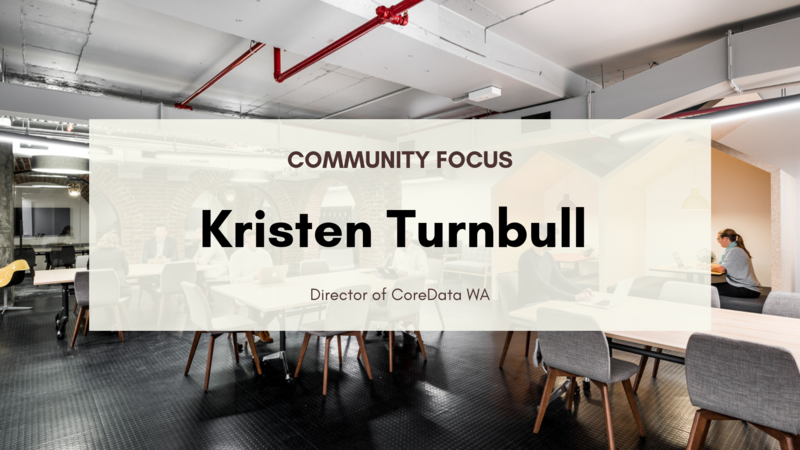 The challenge for this event was to focus entirely on problems that affect the community – from improving problems faced by different communities, to tackling the issues faced with environmental sustainability. It all begins with a good meet-and-greet. 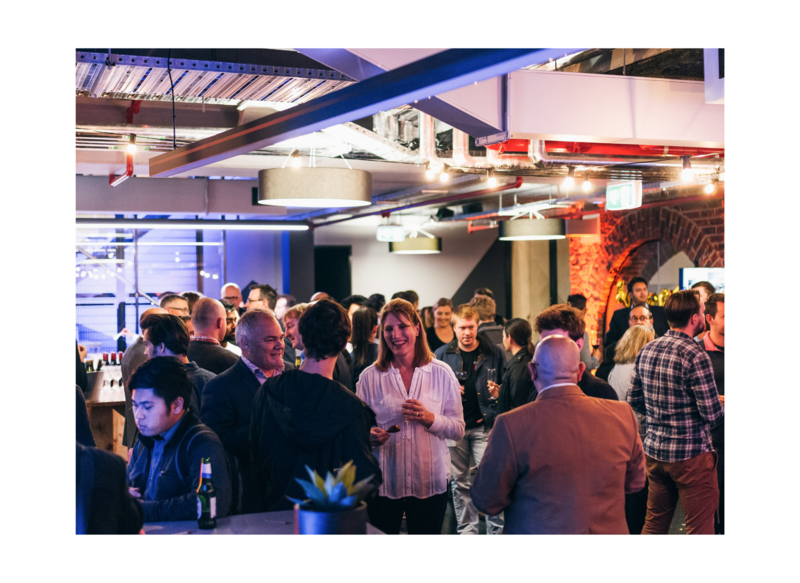 Over 80 keen collaborators with skillsets ranging from creative arts to coding came together to the ground floor of Riff to make something out of nothing. The three-day event began with participants getting to know each other in a relaxed environment. Skills of the Modern Age (SOMA)’s Nate Sturcke, the MC of the weekend, ran participants through an icebreaker card game of ‘Elevator Pitch’ to kick the creative minds into gear, then broke for dinner. A great warmup game, each team had to create a solution to a unique, randomised problem. Pitches were presented to the room, and teams soon formed. Teams then had to build ideas into plausible companies – no small feat. Commandeering the coworking space meeting rooms, whiteboards and piles of Post-It notes across both of Riff’s floors, teams began to build. The night ended at 10pm, though some participants had no interest in calling it a night due to the ideas flowing. Participants form teams, with the possibility that these co-founders might stick together past the weekend into real partnerships. Teams were back bright and early Saturday morning at 9am to continue. A lot of participants and first-timers learned quickly not to be too precious with anything during the weekend – in total there were 127 pivots, whether it be total business changes or just the company name. Groups were surveying people on the streets, friends, families, experts and total strangers to get some real-world statistics to work with. The words ‘validation’ and ‘commercial viability’ were reiterated to remind participants of the importance of this process. Teams were spread out across both floors of Riff. Sunday evening was the long-awaited pitches from the nine teams in front of a panel of three; Startup Weekend judges Mike Edmonds from Meerkats, Kylie Hansen from Impact Seed and Justin van Didden from Landgate gave each potential startup questions to further analyse the validity of each project. 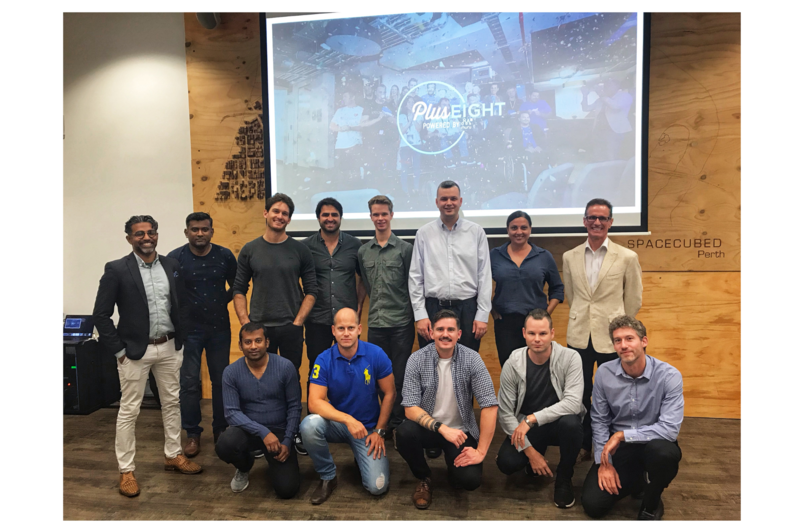 The eventual winner of Startup Weekend was Team Flanno, an initiative to take the iconic flannel-patterned shirt and attach it to a great cause. The founders described Australia’s alarming statistics on suicide rates among Australians, and how more work needed to be done to combat these numbers. Team Flanno describes how its model benefits existing charities. Highlighting the existing charities that are already doing incredible work in suicide prevention and counselling, Team Flanno pitched to simply raise money for these existing organisations by selling flannel t-shirts. Team Flanno with Justin van Didden. Runner-up SpeakSpace was a data-driven app to ensure everyone in a business meeting gets enough time to have their say – effectively giving every person a voice. An honourable mention was given to My Empty Nest, an Airbnb-like online platform to link over-65 empty nesters with young people looking for accommodation. In total, 83 people with 24 ideas formed 9 teams and pivoted 127 times to create well-formed companies – and ate roughly 430 kilograms of food. We’d like to give our own thanks to the judges, mentors and sponsors involved to help keep events like Startup Weekend continuing. To see more of what's happening for the Social Impact Festival, check out the program and to get involved in more at Spacecubed, get in touch with the team. For those wanting to watch the pitches, there is a livestream of each pitch.